Someone introduced me to the idea of the Snapchat Story college football home team curse a few weeks ago and I’ll be damned if it isn’t playing out each and every week. 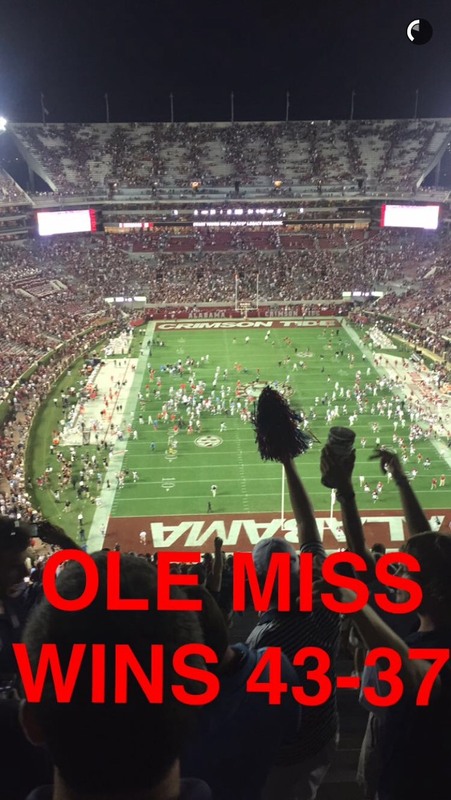 This resource will document the record of the home teams that are featured on Snapchat stories this college football season. The home team is 3-4 since Snapchat started featuring specific games.